"When we signed head coach Mark Lowry to a three-year contract, our goal was to put the most competitive team possible on the field, and win many NASL titles along the way. Although we changed leagues, our ultimate objectives didn’t change. We provided Lowry with the resources necessary to assemble a quality squad and won our first-ever playoff game. 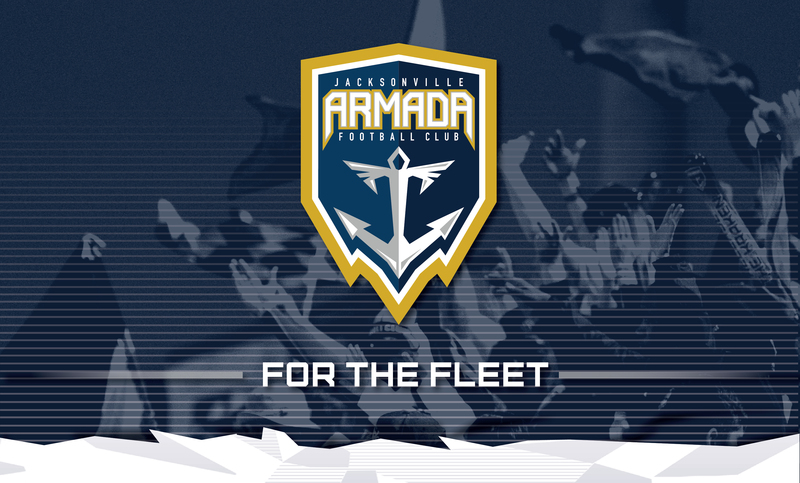 Our hope was that Lowry would stay with the team for the duration of his contract and continue to build a winning tradition for the Armada FC. Unfortunately, he has requested that he be let out of his contract early to pursue another coaching opportunity. We have granted that request. 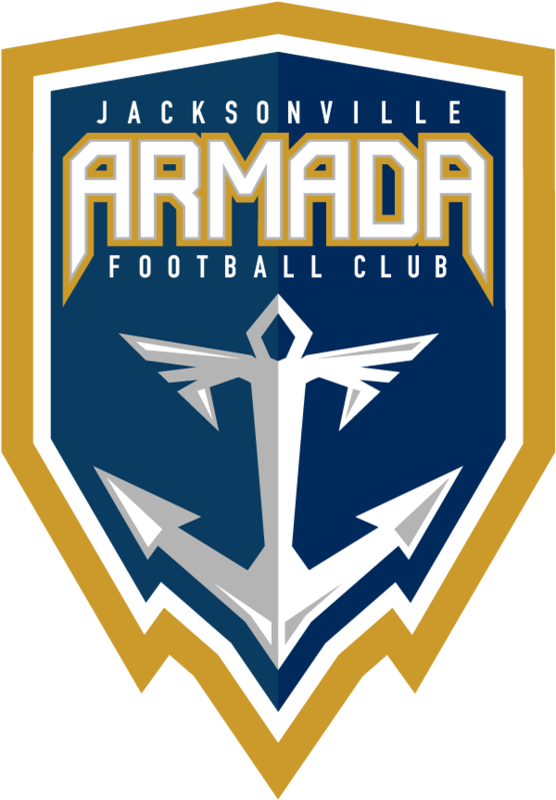 The Armada FC would like to thank Coach Lowry for all of the contributions he made to our team’s success, from joining Armada FC’s coaching staff in 2015 and then taking the reins as head coach in 2016. We intend to build on our winning tradition. Our search for a quality coach who will lead us to continued success has already begun. I can assure you that our goal is to bring in the highest quality coach possible who will embrace our culture and take the team to the next level. Stay tuned, as we will have several exciting announcements for you shortly."